Follow along with Mark, Ron and guest, “Tyler Burr” on their Epic, Cracker Jack wildlife adventure in Central Alaska. 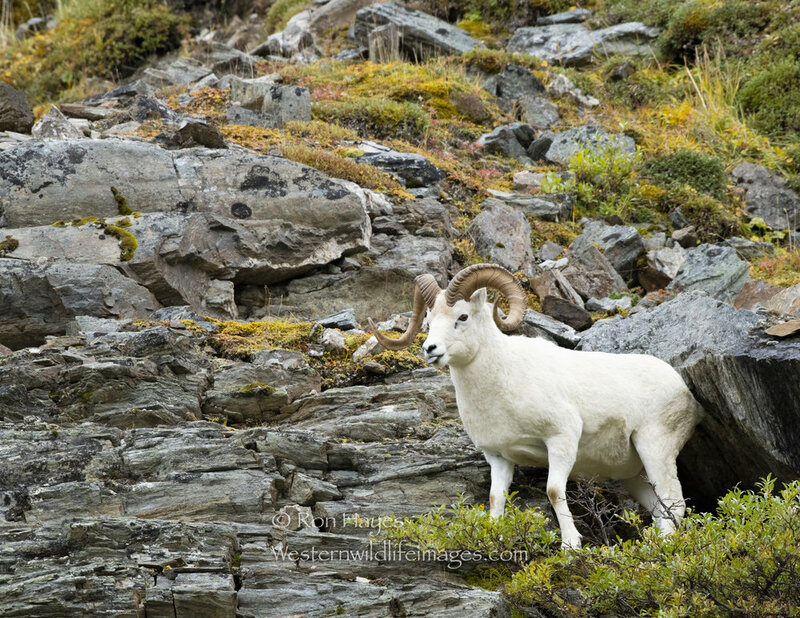 Hear about their iconic experience hiking up steep mountain sides in search of Dall Sheep and what it takes in order to photograph these agile creatures. 17:37 - Michael talks about the importance of staying in shape. 23:30 - Ron paints the picture of the the hike. 27:28 - Michael asks the guys what equipment they brought with them on the hike. 34:41 - Mark and Ron talk about what they saw when they reached the sheep. 37:00 - Ron’s Camera smacks a rock. 49:14 - Tyler explains seeing a Ram on the descent.